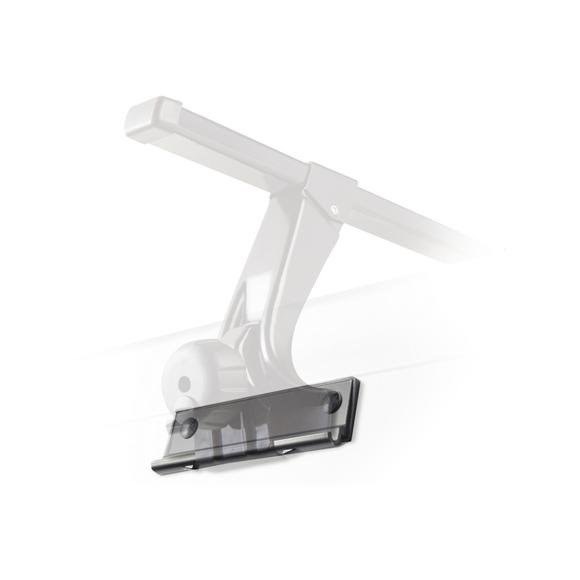 Adapts gutterless vehicles for Thule Gutter Foot Pack 300, Thule Gutter High Foot Pack 387 and Thule Super High Gutter Foot Pack 953. Easy installation, for top or side mount. Perfect for camper shells and caps.